Look no further for your reliable local Benowa electrician. 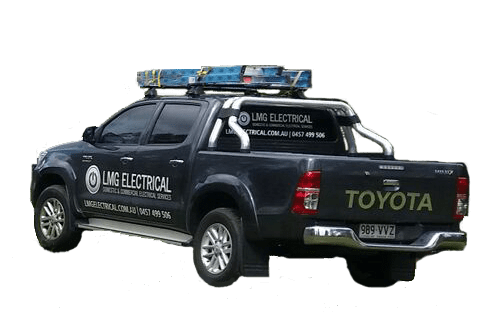 LMG Electrical is a leading Gold Coast electrician. We specialise in a broad range of residential and commercial electrical services as well as phone, data and air conditioning, including split system air conditioning and ducted air conditioning. Not only do we provide Benowa electrician services which are second to none, we do it at an affordable price. We understand every customer’s requirements are different, so we try to make the process as easy as possible, from having an initial free quote through to the end result. Our team arrives at your door on time and are so confident in the quality of our work that we offer a lifetime workmanship guarantee. We also offer emergency callout services to all areas of Benowa.